The hosts are extremely nice and accommodating. They also gave us a ride to the S bahn station on a rainy morning upon our departure. The flat has everything we needed and in a great spot for our meeting at the Max Delbruck Institute. L'amabilité et l'accueil des hôtes. La propreté de l'appartement, la grandeur et l'espace de l'appartement, les moyens mis à notre disposition dans l'appartement: TV, wifi, moyens culinaires tels que machine à café et autres avec café, boissons etc. Livres pour visiter la ville de Berlin. Hallo wir sind von 2500 km gekommen nach Berlin und hier , Ales Tipp Top . Удивительно семейная атмосфера, душевное отношение хозяев к нашей довольно беспокойной компании (трое детей). Очень уютный дом и идеальное местоположение для путешествующих на машине. 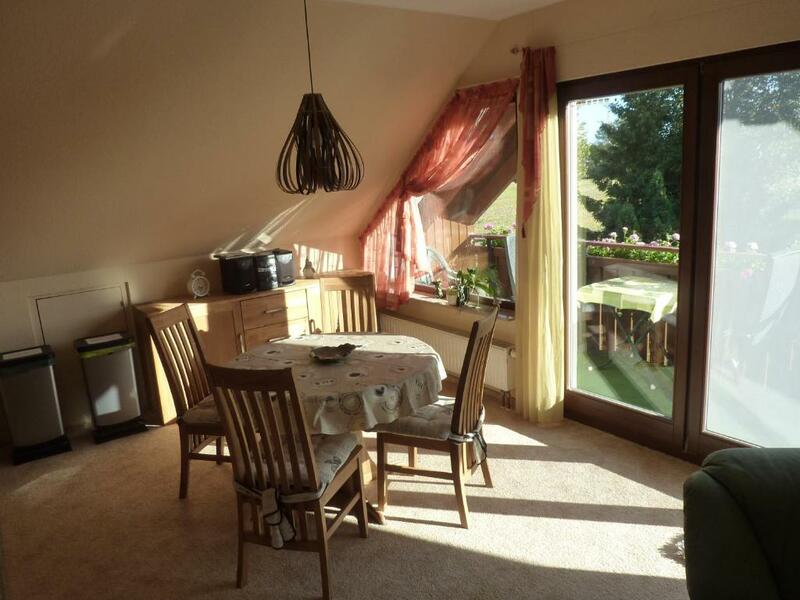 Lock in a great price for Ferienwohnung am Stadtrand von Berlin – rated 9.8 by recent guests! Located in Neu Buch, Ferienwohnung am Stadtrand von Berlin has air-conditioned accommodations with a terrace and free WiFi. The property is 13 miles from Berlin. 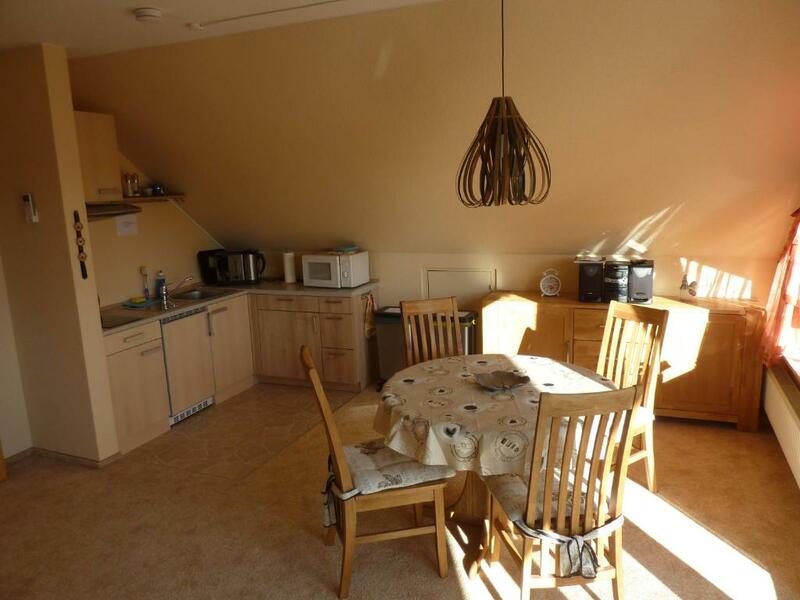 The 1-bedroom apartment features a living room with flat-screen TV and Blu-ray player, and a fully equipped kitchen. The apartment also provides a seating area and a bathroom with a bath. Schorfheide is 25 miles from the apartment, while Oranienburg is 21 miles from the property. The nearest airport is Tegel Airport, 14 miles from Ferienwohnung am Stadtrand von Berlin. 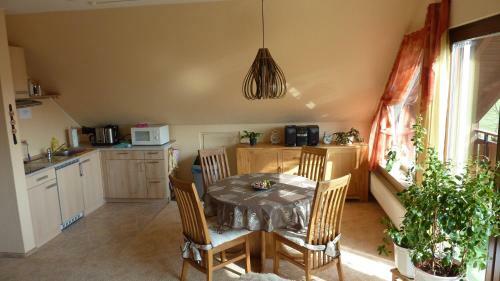 This property also has one of the top-rated locations in Neu Buch! Guests are happier about it compared to other properties in the area. 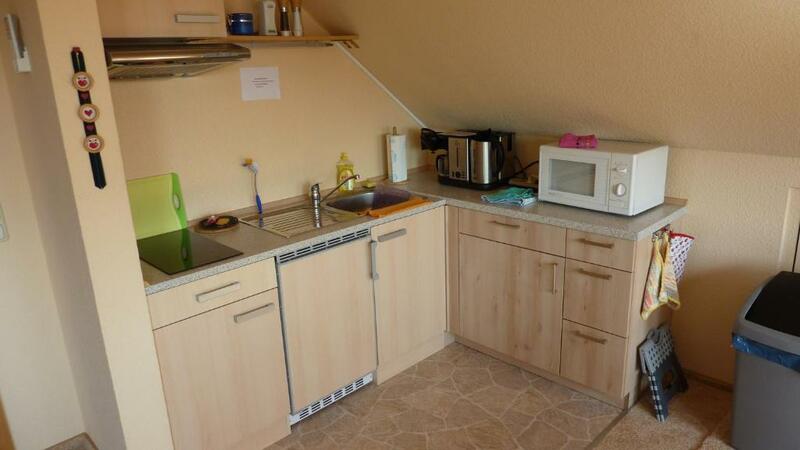 This property is also rated for the best value in Neu Buch! Guests are getting more for their money when compared to other properties in this city. When would you like to stay at Ferienwohnung am Stadtrand von Berlin? House Rules Ferienwohnung am Stadtrand von Berlin takes special requests – add in the next step! Please inform Ferienwohnung am Stadtrand von Berlin of your expected arrival time in advance. You can use the Special Requests box when booking, or contact the property directly using the contact details in your confirmation. Location is very close to the Helios Klinik.